Glad Tidings: PURROS's Universal Tool Grinder successfully entered the Kuwaiti market - Purros Machinery Co.,Ltd. Kuwait, officially the State of Kuwait is a country in Western Asia. Situated in the northern edge of Eastern Arabia at the tip of the Persian Gulf, it shares borders with Iraq and Saudi Arabia. 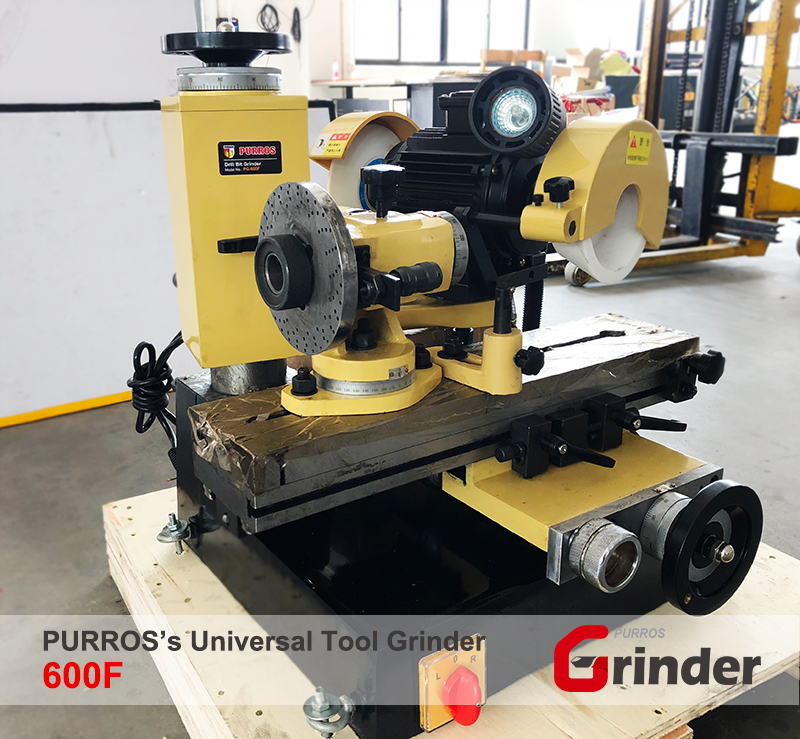 Congratulations to PURROS Machinery Co., Ltd. that PG-600F Universal Tool Grinder to successfully enter the Kuwaiti market. The success in Kuwait market, fully reflect powerful competitiveness of PURROS drill grinding machine in drill grinding industry of Kuwait, at the same time, it has also enhanced our brand awareness in the throughout Middle East. Pursue higher quality to build more perfect products and continue to explore overseas markets, which is the responsibility and goals of the PURROS Machinery Co., Ltd. We will continuously improve product quality and better serve global customers. Thank you! Posted in Company News and tagged drill bit grinding machine in Kuwait, drill grinding machine, PG-600F Universal Tool Grinding machine, Universal Tool Grinder.